I’m excited to share a new (?) crack line on the far right end of Main Wall. Perfect hands through a horizontal roof and into an overhanging stem slot – great, awkward movement and a satisfying grunt fest for any crack enthusiasts out there! 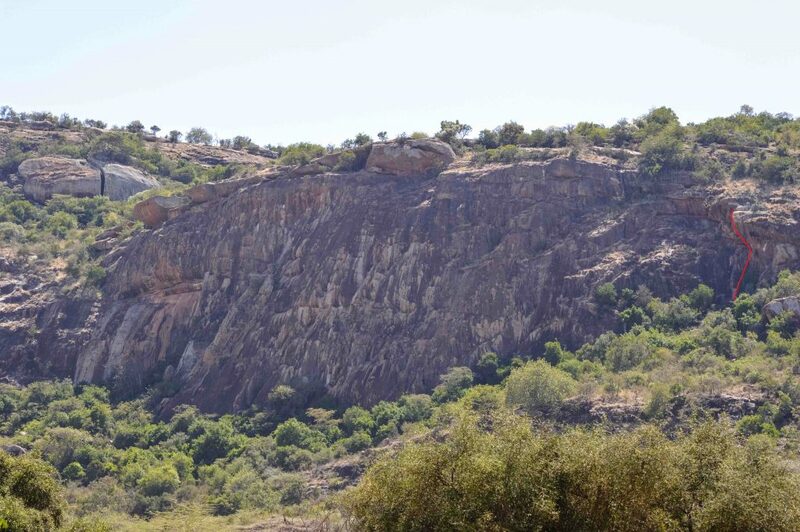 We had a great weekend climbing at Hell’s Gate and Lukenya! 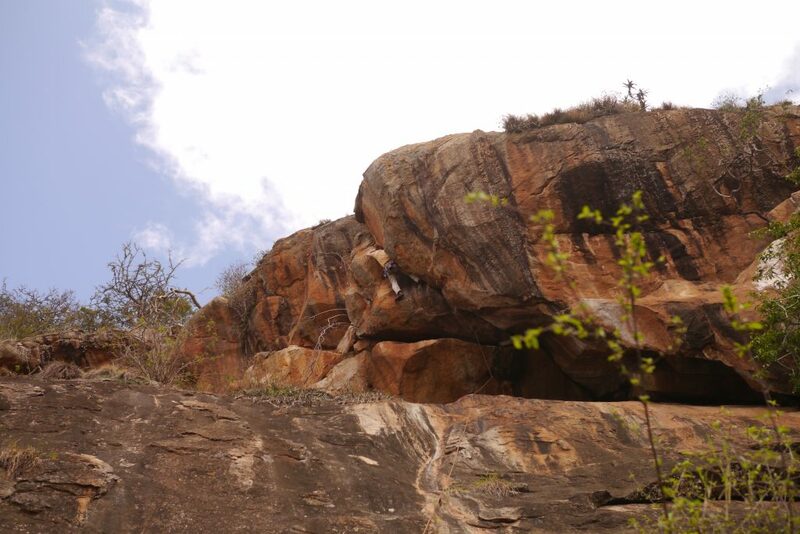 On Saturday, we had good fun exploring Spring’s Wall at Hell’s Gate. 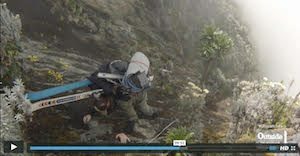 The first was a rope-stretcher: clean, varied climbing up solid rock in a beautiful wide corner crack leads to an exit that’s better than it first appears. The second was a great new route adventure up some more wide cracks and tricky slabs to complete ‘Reform’ (S 50m J. Tracy). Some other FAs await in this area! Let’s say it outright, these guys are insane. And not just because they decided to take a sailing boat to Greenland to scale impossible cliffs. 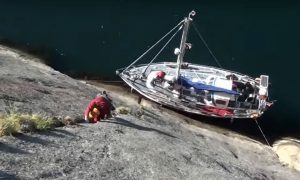 In this five-part series, climbers Nico Favresse, Olivier Favresse, Seán Villanueva and Ben Ditto ship out for the summer with Captain Bob Shepton on his 33-foot sailboat in search of unclimbed big walls rising out of Greenland’s fjords. The nine first ascents made by the team, and the style in which they were made, garnered them a nomination for the 2011 Piolet d’Or. Video: Seán Villanueva. As usual, all welcome to the MCK movie night! This time hosted by Blue Sky climbing wall. Invite your friends with to the event on facebook. Tuesday 10th at 8:30pm, Casual Bites. Lewis Mudge has been living in Africa for ten years, in Lesotho, Morocco, the DRC, Rwanda, Burundi and Kenya. 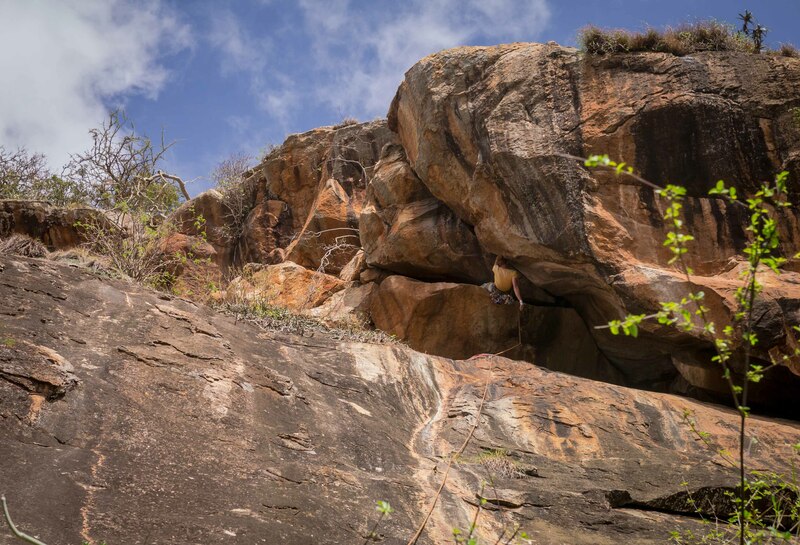 While in the DRC from 2008 to 2011, he became obsessed with climbing the Congolese side of the Rwenzoris. Climbing it three times over, he established the Congo Ski Club in 2013 (not to be confused with the Ugandan Ski Club). As the founder of the Congo Ski Club he is president for life. Lewis also made the first climb up Mikeno (4,500 meters) in 28 years, according to Virunga National Park. The park did a blog post on this expedition here. He has climbed 7 of the 8 Virunga volcanoes. He was half way up Nyamilagira in 2010 when he was turned around by fighting. Once that little 3,000 meter hill has been climbed, he will leave Africa.